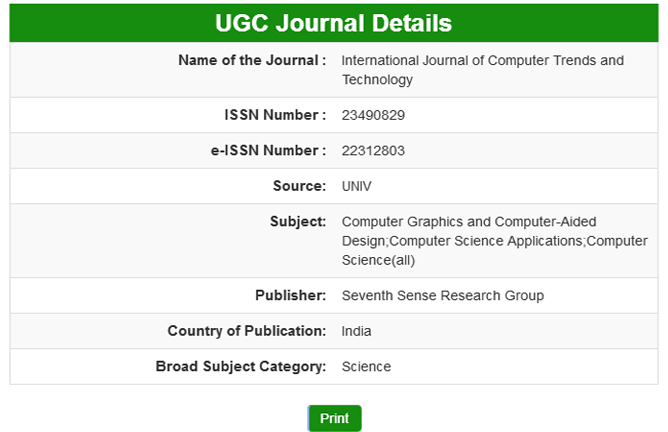 Publication of one entire research paper in Online. Digital Object Identifier ( DOI ) Number to every article. Hard copy of the journal ( Book Format ). Hard Copy of Certificate to all author of paper. Dispatch Charges ( Via Speed Post / DHL - For Fastest Delivery of Hard Copies ). Link resolvers and journal infrastructures.